SCARLET EMBER exterior and Charcoal interior, S trim. EPA 30 MPG Hwy/24 MPG City! Smart Device Integration, Blind Spot Monitor AND MORE! All Wheel Drive, Back-Up Camera, Satellite Radio, iPod/MP3 Input, Bluetooth, CD Player, Smart Device Integration, Blind Spot Monitor, Brake Actuated Limited Slip Differential. Nissan S with SCARLET EMBER exterior and Charcoal interior features a 4 Cylinder Engine with 141 HP at 6000 RPM*. APPEARANCE PACKAGE Wheels: 17 x 7.0 Aluminum Alloy, Tires: 215/60R17 All-Season. Rear Spoiler, MP3 Player, Keyless Entry, Privacy Glass, Remote Trunk Release. APPEARANCE PACKAGE Wheels: 17 x 7.0 Aluminum Alloy, Tires: 215/60R17 All-Season. Rear Spoiler, MP3 Player, Keyless Entry, Privacy Glass, Remote Trunk Release. All Wheel Drive, Back-Up Camera, Satellite Radio, iPod/MP3 Input, Bluetooth, CD Player, Smart Device Integration, Blind Spot Monitor, Brake Actuated Limited Slip Differential. 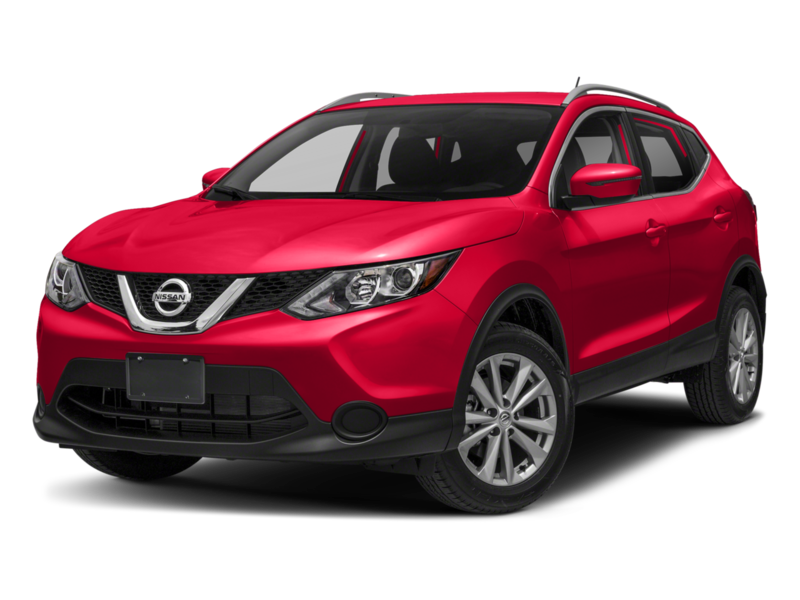 Nissan S with SCARLET EMBER exterior and Charcoal interior features a 4 Cylinder Engine with 141 HP at 6000 RPM*. 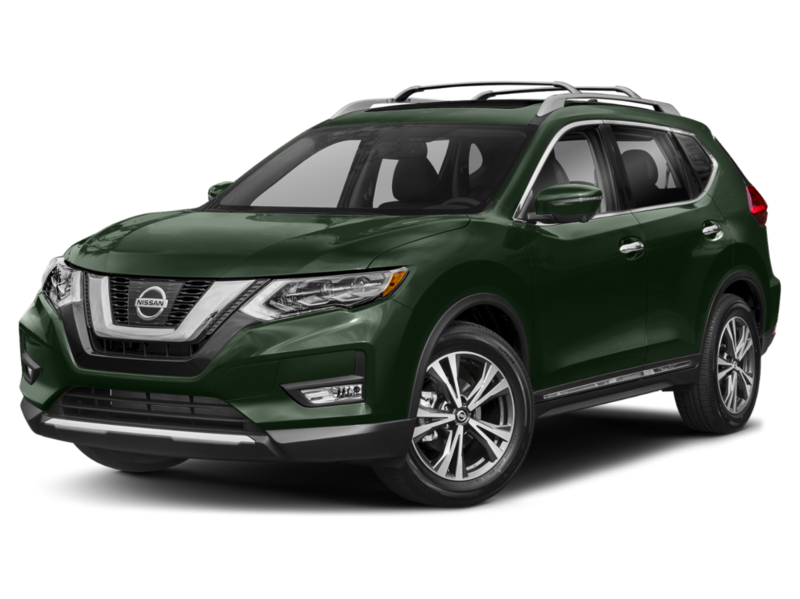 I am interested in this 2019 Nissan S and I would like you to contact me.